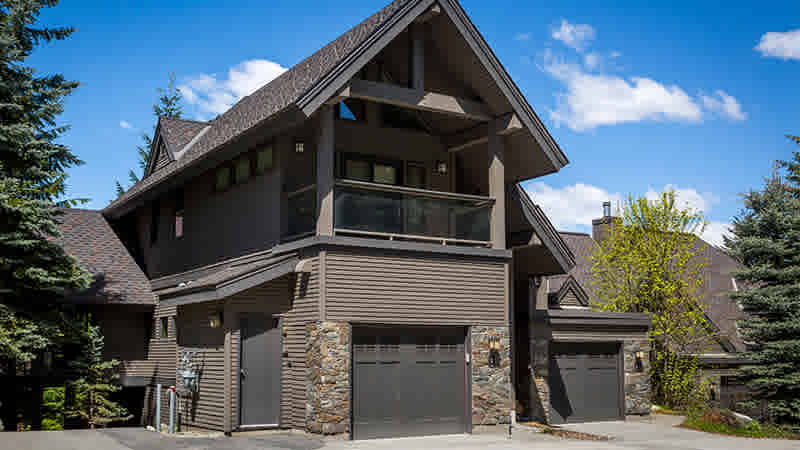 Located just off the Village Run on Blackcomb Mountain, these mountainside townhomes feature picture windows, great views, sundecks and stone fireplaces. Decor is modern and fresh with interior woodwork. Enjoy the open concept kitchen with counter seating for breakfast or entertaining.